The first big snow of the winter has finally arrived. Harriet can't wait to enjoy it. But her mother insists that Harriet take along her little brother, Walt. 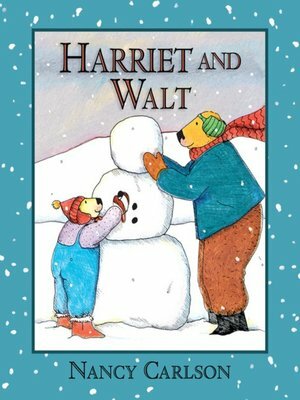 As he soon shows, Walt has a real knack for messing things up—and Harriet tells him so. But when George starts picking on him, Harriet puts her criticism aside and gives George a piece of her mind. Brothers and sisters everywhere will relate as Harriet's protective side gets the best of her, in this delightful tale about learning to love—and live with—a younger sibling.